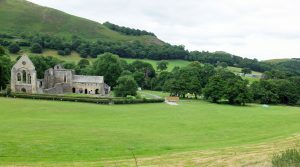 There is no public camping on the LlanBikeFest site itself (although we turn a blind eye to traders sleeping in their vans) – but there are some excellent campsites nearby. 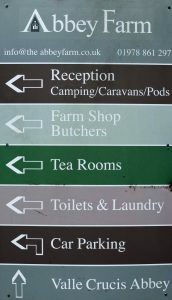 As well as tents, some include camping pods, lodges and caravans for hire. 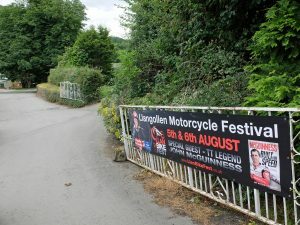 Tower Farm is a cracking site, just a stone’s throw from LlanBikeFest – but it is quite small. So book early if you want to secure a pitch! 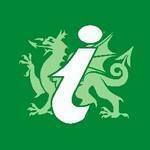 There’s lots of information on local attractions, activities and accommodation at the Llangollen Tourist Information Centre – really helpful people! 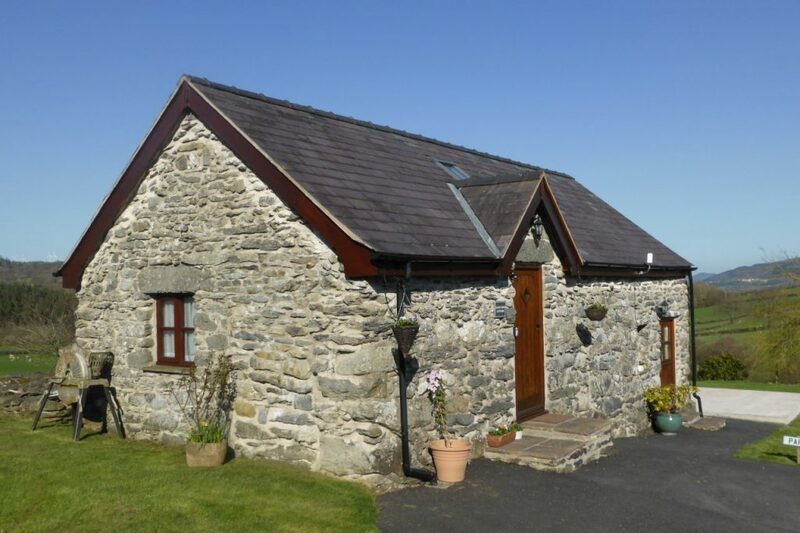 For example: Ginny Ring Cottage from Corwen Holidays, just a few miles from LlanBikeFest – a perfect base for visiting the Festival and touring North Wales.